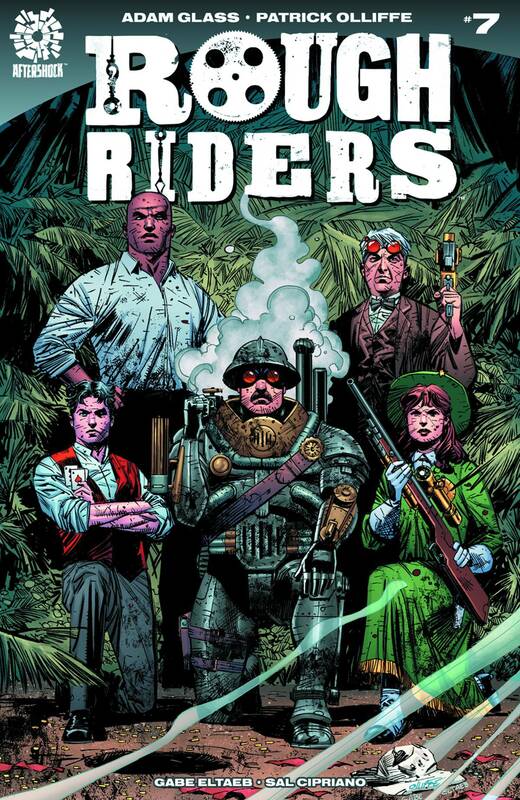 What a long, strange trip it's been for Teddy Roosevelt and his Rough Riders as they close this chapter of their journey and save the world from a threat like it has never seen before. But there is a price to pay and people back home to hold responsible. Blood is spilled and the Rough Riders will never be the same again because of it. Who will survive? Who will die? And who will live to tell this story?